Indian Rice is the most widely consumed cereal in Asia that is rich in carbohydrates and energy. We are one of the leading Exporters and Suppliers of Indian Rice from Karnataka that offer hygienically packed Indian Rice worldwide. 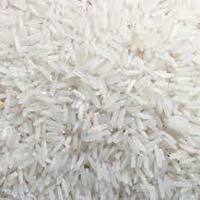 We source supreme quality Indian Rice from reliable source. Our affordable range of Indian Rice has long and fresh grains that have amazing aroma when cooked.